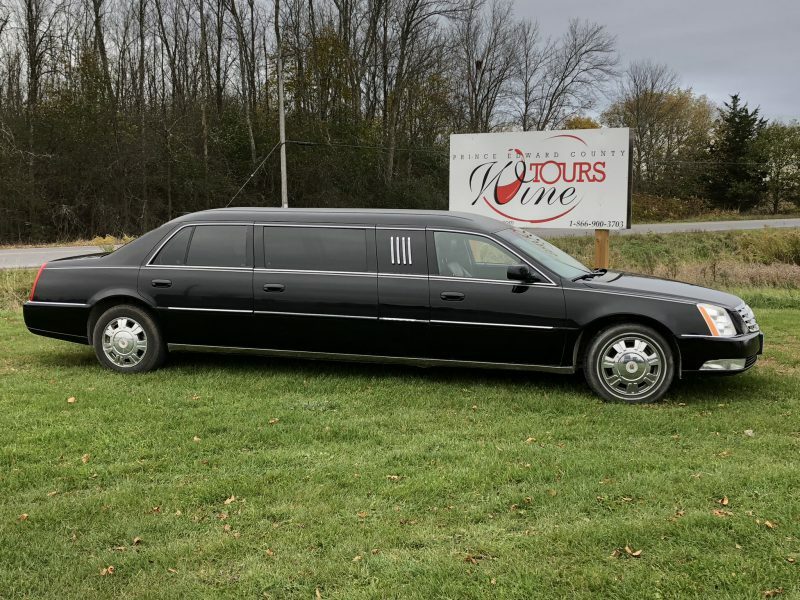 Tour the County in style! We offer two private tour options. 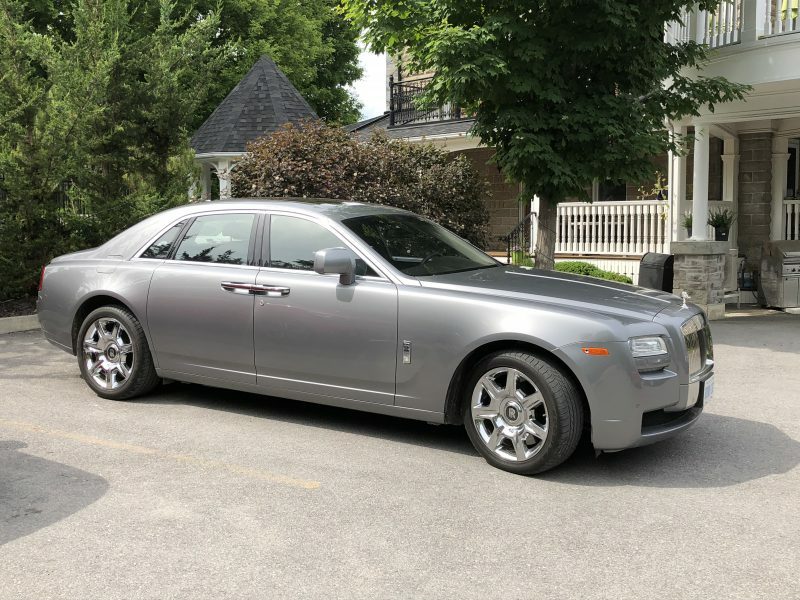 A 4 hour limousine tour for 4 to 6 people or a 5 hour tour for 2 to 4 people in our luxurious Rolls Royce. Both can be fully customized to suit your tastes and expectations. Please explore the details of each tour listed below. If you are interested in booking either tour, or would like more information, please call 1-866-900-3703 or fill out a booking form . We will get back to you within 72 hours. If you are looking to book a tour in the next 3 days, please call us.